Glycolysis is the breakdown of glucose at the cellular level for energy-generating metabolic reactions. This article discusses the products of this process, which play an important part in body metabolism. Almost all life forms on our planet sustain themselves on energy derived from carbohydrate breakdown, through glycolysis (Glyco = sugar, Lysis = breaking). Glycolysis is the premier metabolic pathway, responsible for the creation of ATP (Adenosine Triphosphate), Pyruvate, and NADH (Reduced Nicotinamide Adenine Dinucleotide), through release of free energy. 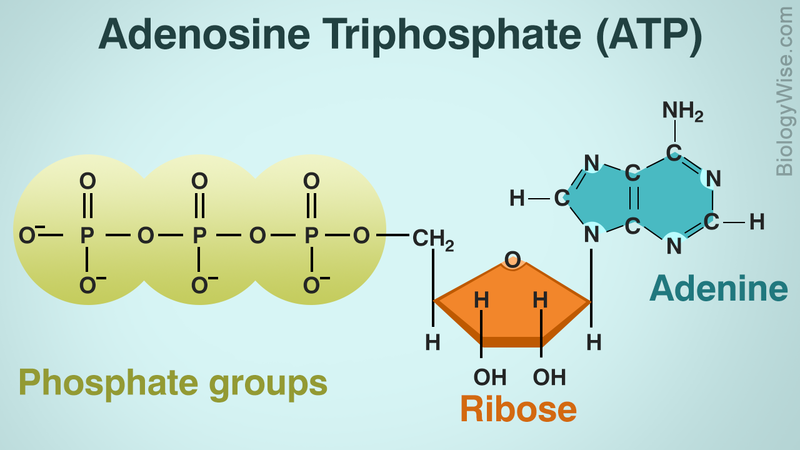 Along with the Krebs cycle and Electron Transport Phosphorylation, it constitutes the entire process of cellular aerobic respiration, that creates the ATP energy reserve for the body. Glycolysis also occurs in case of anaerobic respiration. Here's an overview of the entire process, with a focus on its products. The entire glycolysis process occurs in the cytoplasm of eukaryotic cells (cells with nuclei and membranes). In kinetoplastids (a type of protozoa), glycolysis occurs in special cellular structures known as glycosomes. It is a sequence of ten reactions, which includes the creation of many intermediate compounds. There are two important types of glycolysis pathways. One is the Embden-Meyerhof-Parnas pathway, while the other one is the Entner-Doudoroff pathway. The reaction discussed here is the former one. Products and reactants of this process are a part of many metabolic processes. The entire reaction can be broken up into two parts, energy investment (preparatory) and harvesting (pay off) phase. In the former, ATP is used up, while during the latter, energy is created. Though this reaction looks simple enough, it is actually very complex and this is just its summarized version. This reaction can also metabolize galactose, fructose, and mannose. In anaerobic organisms too, glycolysis is the process that forms an important part of sugar fermentation. Organisms like yeast utilize this process to produce alcohol. In aerobic respiration, it plays the important part of producing pyruvate that plays a major role in metabolic cycles and is used in the production of ATP molecules. If glycolysis goes on in the absence of oxygen, it produces lactate, instead of pyruvate. Every reaction like glycolysis plays a small part in the overall biochemical machinery of the body. The products created by one reaction are the raw materials for another one. All of these reactions are controlled by the blueprint that exists in the DNA of every cell. The prime function of glycolysis is the breakdown of six-carbon sugars through enzymatic action, to produce three-carbon compounds (Pyruvate, NADH), which can then be utilized in the creation of ATP, in the mitochondria or used in fat synthesis. Following are the major products of glycolysis. 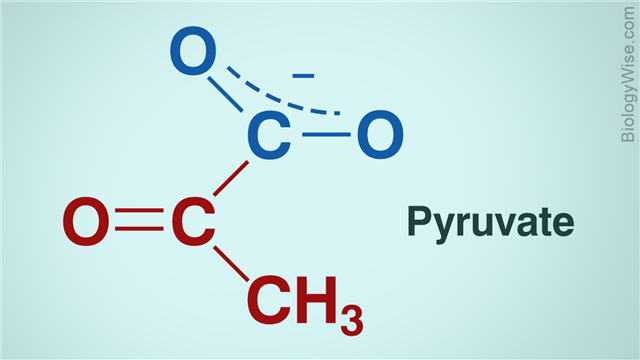 Pyruvate is the carboxylate ion part of pyruvic acid. Its chemical formula is CH3COCOO-. It is a key ion, used in many metabolic pathways. It is used to supply energy to the cells during the citric acid cycle. It can also be converted back to carbohydrates via a process known as 'Gluconeogenesis'. Through pyruvate decarboxylation, acetyl-CoA is produced, which powers the citric acid cycle and is known as the hub of metabolism. In short, it acts as the substrate for the next stage in cellular respiration, which is the Krebs cycle. Pyruvate is also used in the creation of an amino acid called alanine. Ethanol can also be created from it. Also, lactate is produced from it, by the action of lactate dehydrogenase. NAD+, that is Nicotinamide Adenine Dinucleotide, is a type of co-enzyme that carries out redox reactions in various biochemical processes, while acting as an oxidizing agent. 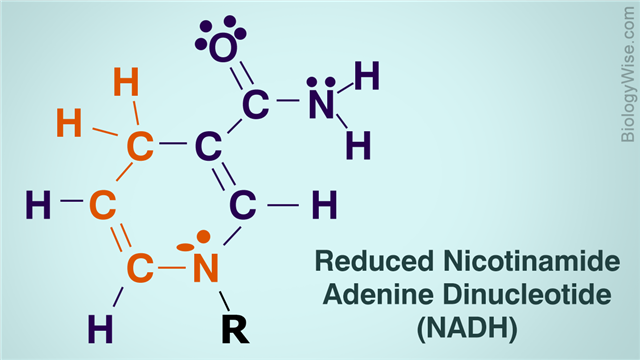 Reduced Nicotinamide Adenine Dinucleotide or NADH is the reduced form of NAD+ and acts as a reducing agent in many reactions. An oxidizing agent accepts electrons and becomes reduced, while a reducing agent shares electrons to be oxidized. The NADH produced in the cytoplasm through glycolysis is transferred to the mitochondria by mitochondrial shuttles. It is used to reduce the mitochondrial NAD+ into NADH. It plays a role in oxidative photophosphorylation. Two molecules of NADH are oxidized through the electron transport chain and are involved in the production of ATP molecules. Adenosine Triphosphate (ATP) is a nucleotide, that is used in various biochemical reactions as a coenzyme. It is the energy currency of the cell, as it is used for intracellular energy transfer. 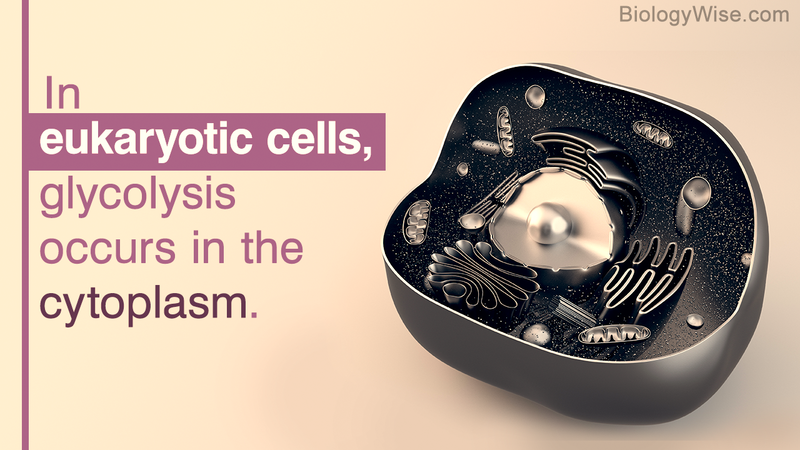 It also acts as a signaling molecule in various biochemical reactions. Four molecules of ATP are produced through glycolysis, of which, two are used up in the process, providing a net gain of two ATP molecules. Thus, glycolysis is the universal reaction whose products play an important role in the energy metabolism of the body, besides being the sole reaction that creates energy currency in certain organisms.